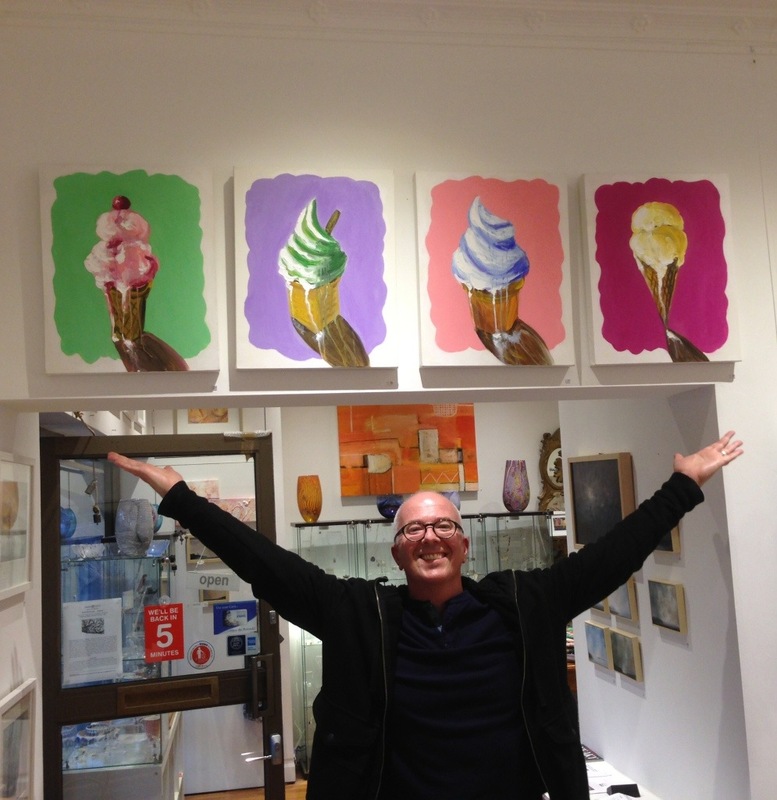 “Can’t Wait Til Summer” opened last night at Breathing Colours in Balmain. Created the “Melt” series for this show. On until 28 September. Previous PostCan’t Wait Til Summer Next PostAnyone For Kale?